What kittens must learn from their mother? As we wrote in our previous article about cat socialization, childhood is the intensive learning period for cats. 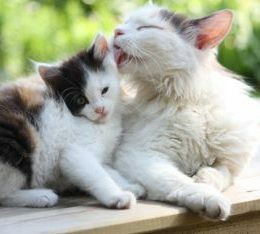 There are plenty of tasks and experiences they must learn, and the most important part of it is the stuff that kittens learn from their mother.